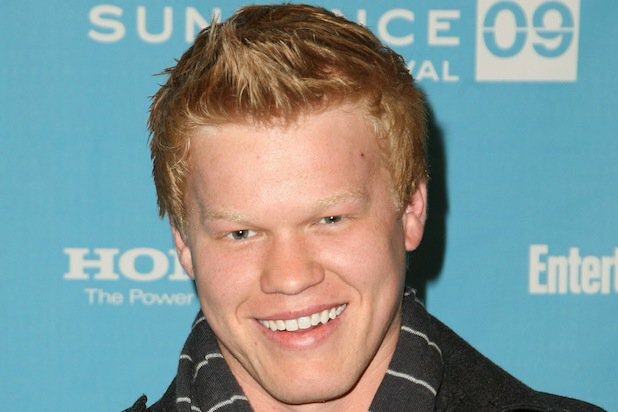 HOLLYWOOD – Friday Night Lights and Breaking Bad star Jesse Plemons has signed on to play Matt Damon. Jesse Plemons to star in the upcoming Gus Van Sant film Good Matt Damon Hunting, documenting the behind the scenes tensions which launched Matt Damon’s career. Throughout my career people have said to me that I resemble Damon. Add to this the fact I’ve studied Damon. I watch what he does in Ocean’s 13 and I take notes. I study The Informant! and he blows me away. So to go back to where it all began is almost like an actor’s pilgrimage for me. My career has always been one for the studio, one for me. Good Will Hunting despite being my most critically and commercially successful film was for the studio. And so is this one. What insight can we expect to see into the making of a modern day classic? None. None whatsoever. What insight did you want? Kenneth Branagh will be play the role of Robin Williams and Chris Pine is currently in talks to take on the Ben Affleck role, scotching rumors that Affleck would appear as himself following huge internet backlash. Good Matt Damon Hunting will be released in 2020.